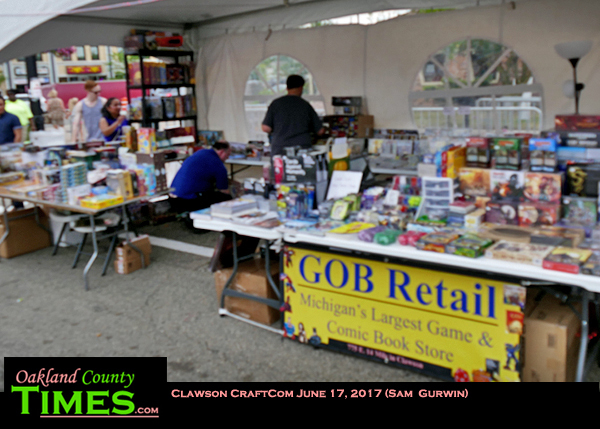 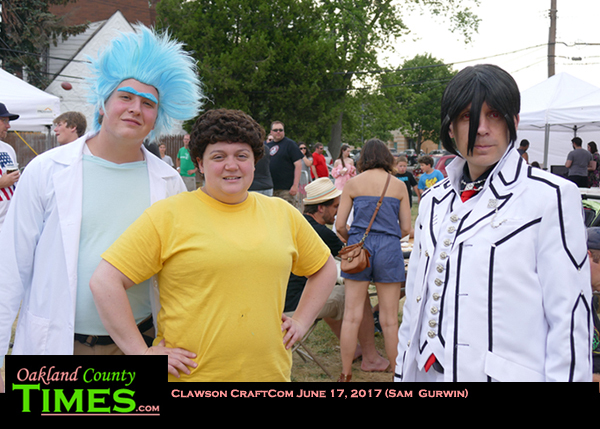 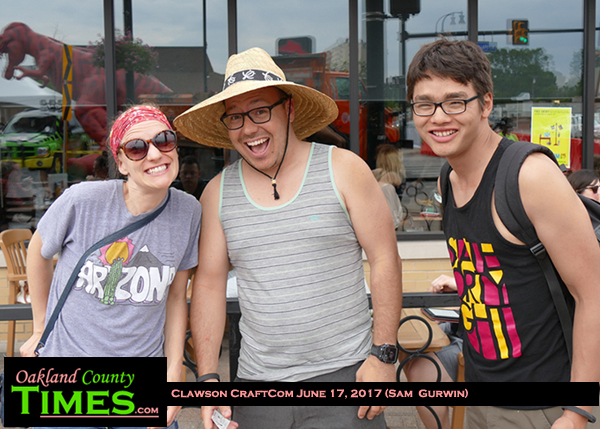 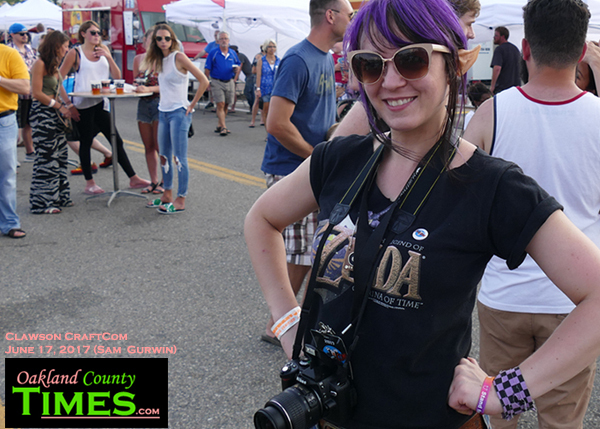 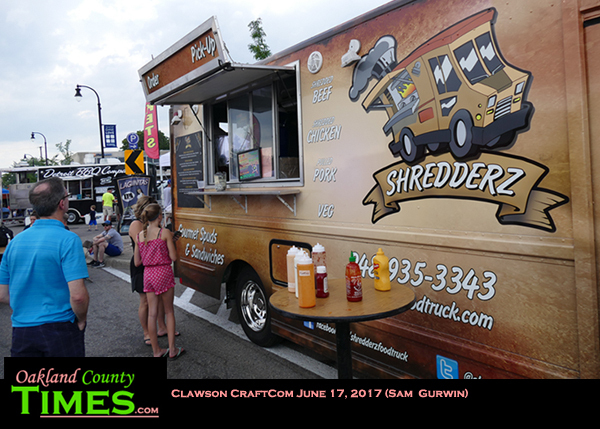 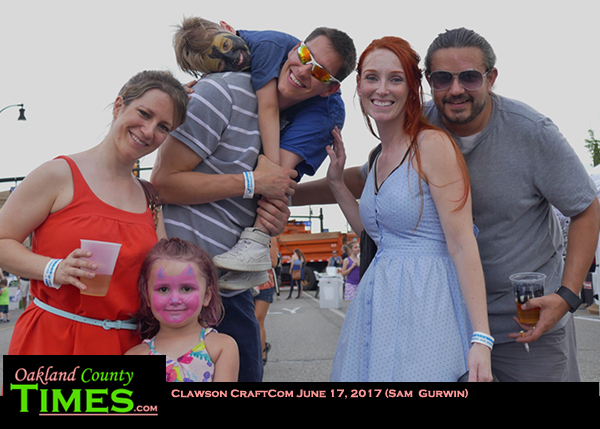 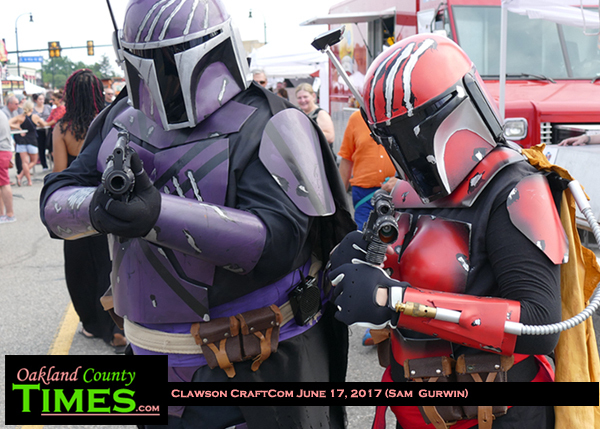 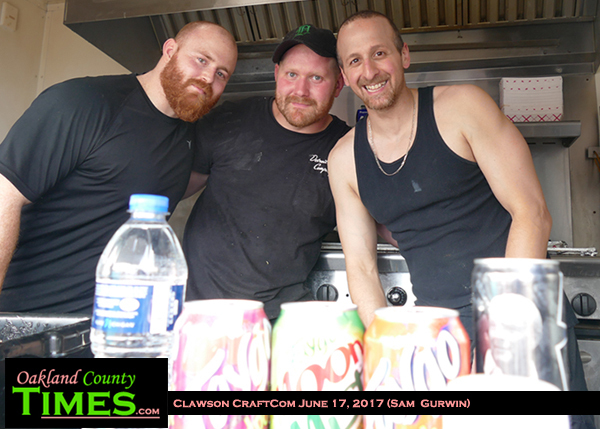 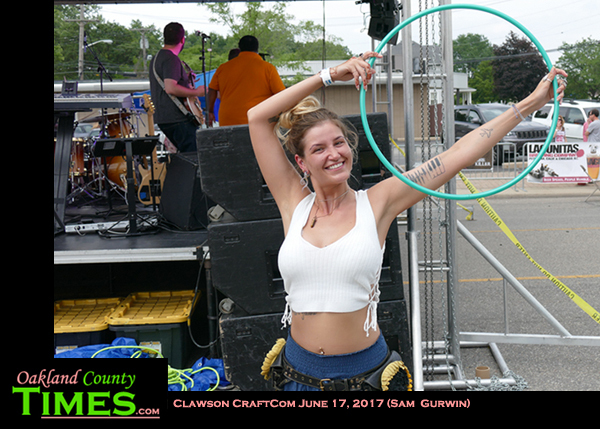 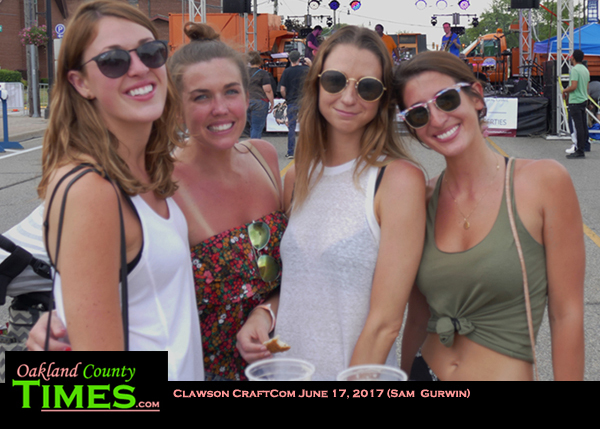 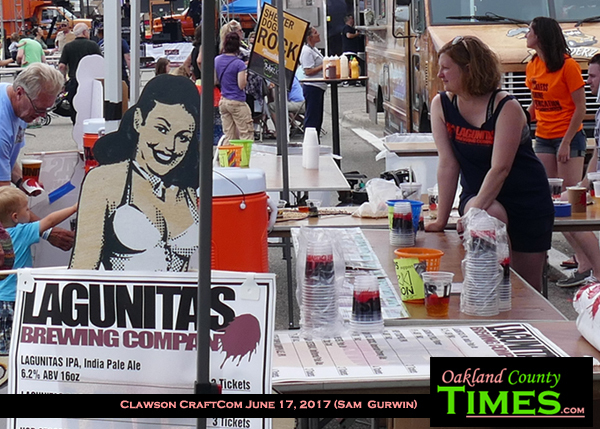 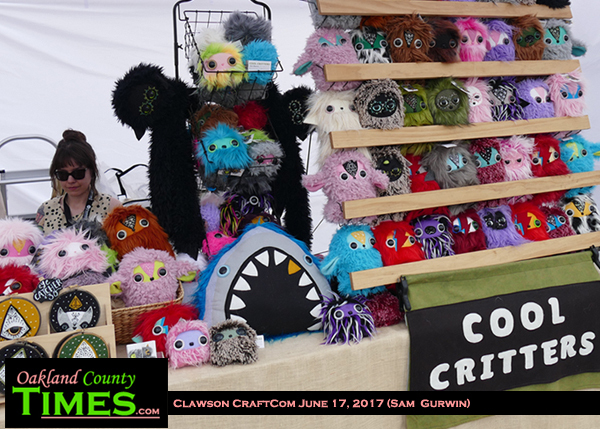 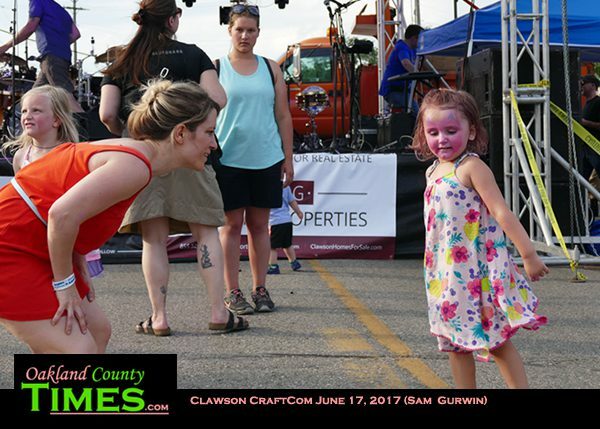 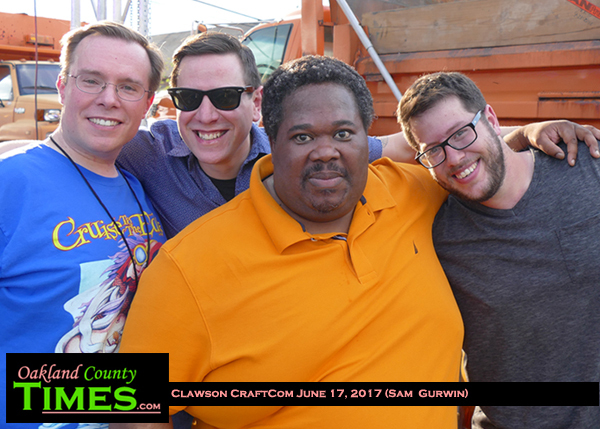 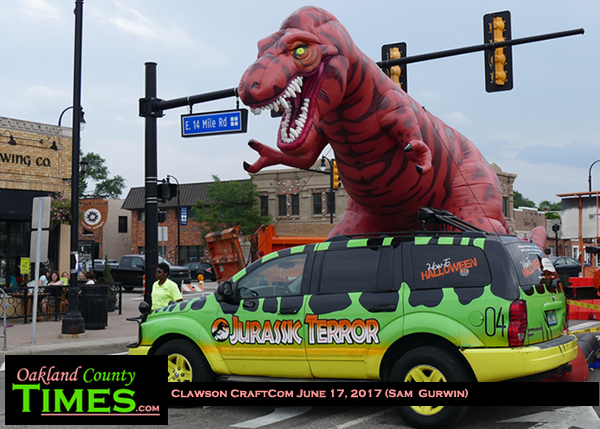 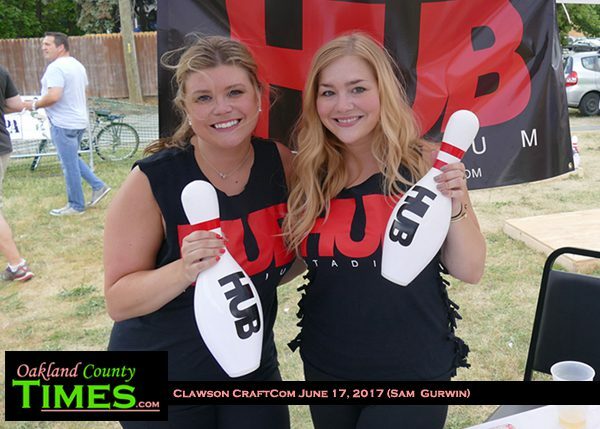 Clawson, MI – Comic books and craft beer came together this weekend for the first annual CraftCom Festival in Downtown Clawson. 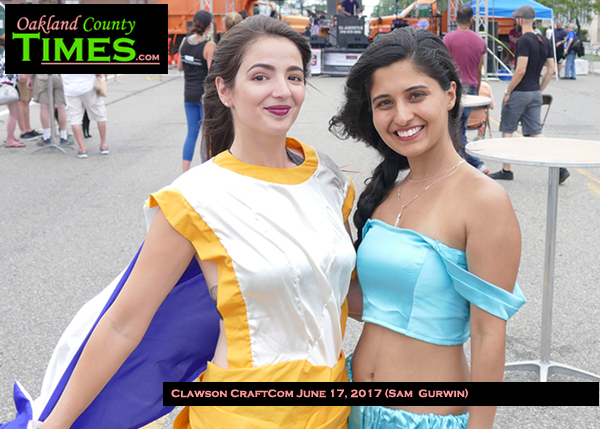 The free event included cosplay contests, amazing local crafters and artists, comic and game vendors, live music, locally made robots, a homebrew competition, a FREE Kids Zone that includes crafts, bounce houses and more. 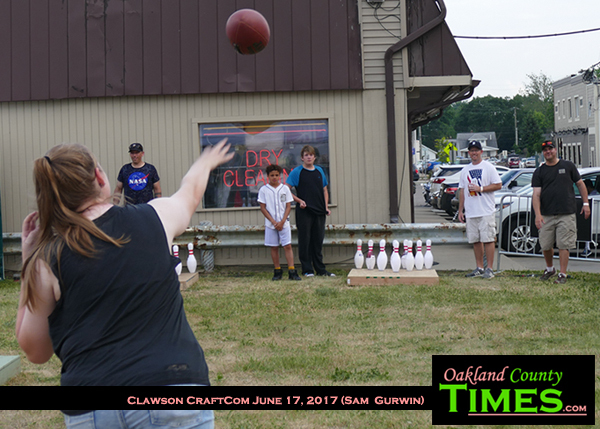 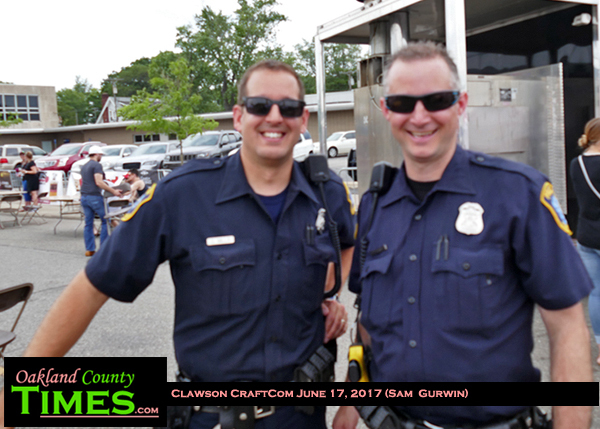 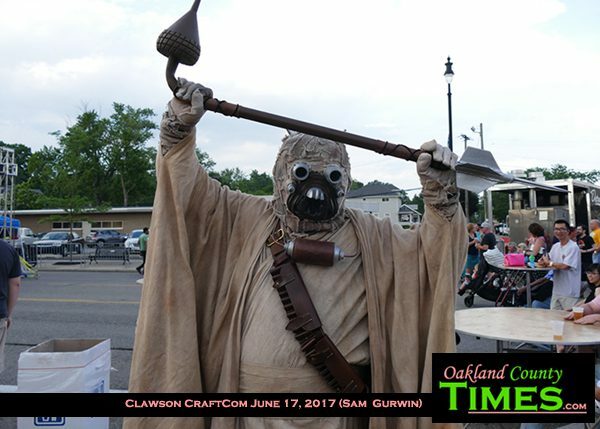 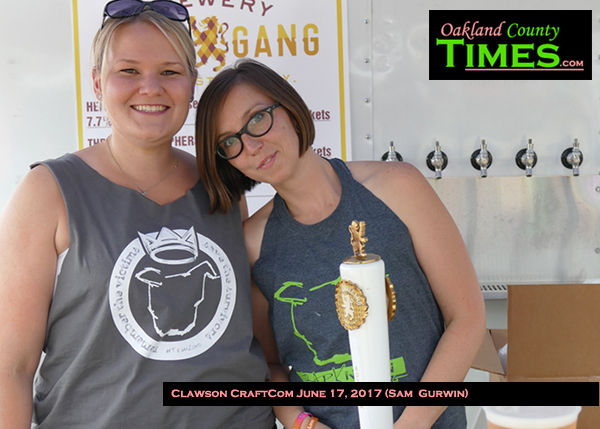 Learn more about this new Clawson tradition at www.craftcomfestival.com.